Bison Fleet Specialists has served Buffalo for over 20 years installing truck lighting, light bars, and other custom light accessories. With our experience, we have seen it all – DOT lights, warning lights, work lights, snow plow lights, and much more! Bison Fleet Specialists is an authorized truck light dealer. For plow drivers, we partner with Sno-Way, SnowDogg and more to bring you quality light products for your safety and visibility. One important area in lighting is to be DOT compliant. Bison Fleet Specialists can put your mind at ease. We have have worked with the US Department of Transportation for over twenty years. 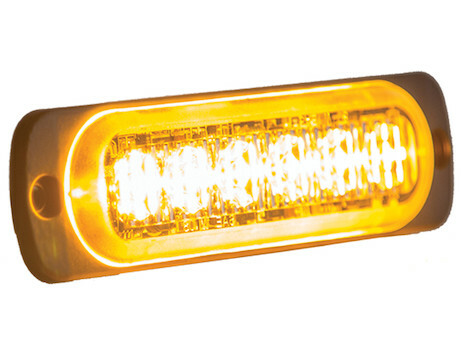 We are an authorized dealer for DOT compliant lighting. 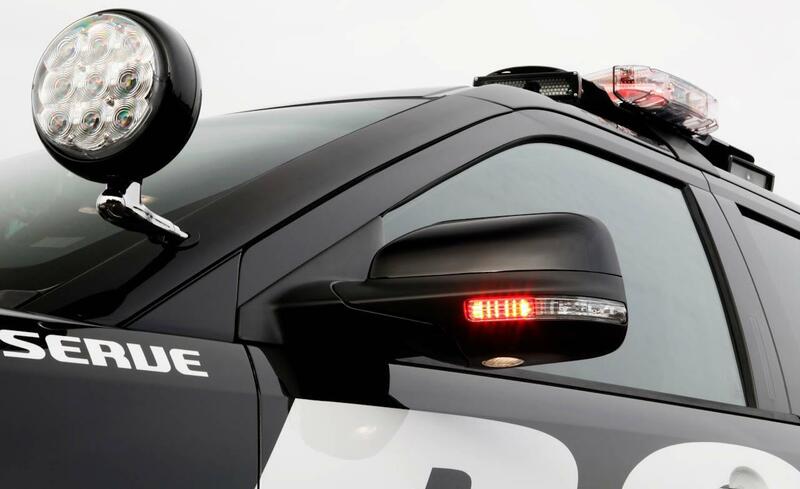 Bison Fleet Specialists’ techs also know the proper lighting configuration for your vehicle to ensure you are DOT compliant when you are on the road. 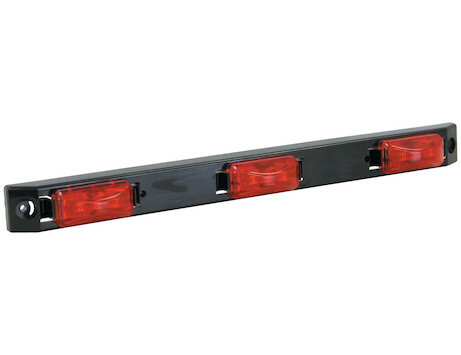 LED light-bars are great for firefighters, police, tow trucks, and off-road use. The bright light makes it safer for you. The lights are practical and aesthetic-your truck looks better with the light-bar! Custom lights can be done for your vehicle. Once you get the vehicle out in all conditions and times of day, some needs may come to light. Bison Fleet Specialists can meet with you to customize lights -interior lights or exterior lights. 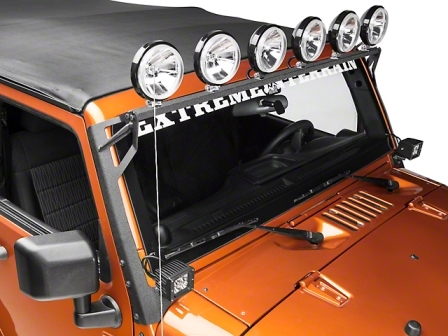 Spot lights come in handy for off-roading and recreational vehicles. Contractors can take advantage of our work lights. Strobe lights can be used on emergency vehicles or any vehicle that may need to capture people’s attention and make them aware that something is happening. There is a variety of lighting and a variety of settings to use lighting in. Let Bison Fleet Specialists help fulfill your needs. Bison Fleet Specialists is Your Last Stop! We can repair, assemble and install your lighting needs. 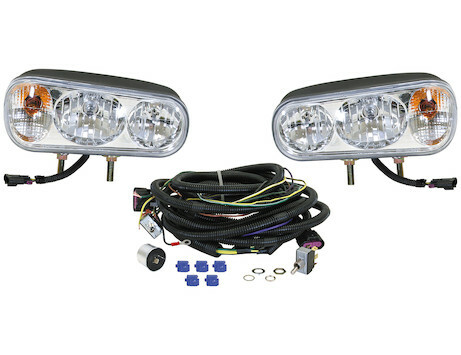 We have headlights, light bars, warning lights, lighting harnesses and more. We focus on quality so you can be seen and be safe. Call Bison Fleet Specialists today at 716-894-5799. Stainless Steel ID Bar Light meet DOT FMVSS-CMVSS 108 regulations.